Come and study Japanese in a place full of nature. There are so many popular sightseeing places in Hokkaido. Among them, Sapporo is renowned for its quality of life, thanks to a good balance of nature and civilization. The outskirts of Sapporo City look magnificent. Also popular with foreign tourists is our selection of marine products caught near Sapporo City, as well as fresh daily products! Interacting with the people of Sapporo, you will be greeted with warmth and hospitality, which is sure to make your visit a memorable one. You can enjoy visiting gardens in the spring and playing outdoor sports in the summer. You can see trees adorned with many beautiful colored leaves in the fall and enjoy skiing and snowboarding in the winter! There are attractive spots to go to throughout the year. Come visit us in Sapporo, where you can study Japanese safely and enjoyably! Small classes between 3 to 8 persons. 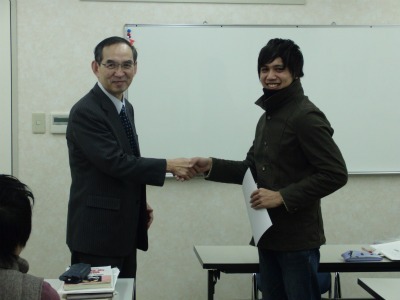 Student can enjoy learning daily Japanese conversation in the right class that suits one’s level. 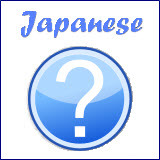 We also provide corrections and instructions for Japanese writing. We prepare a curriculum that meets your objectives. You are able to select textbooks and take a lesson which is ideal for those wishing to learn kana, kanji, or improve conversational ability. 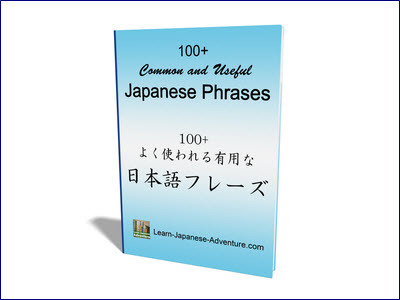 It is the shortest way to improve your Japanese ability effectively and steadily. Lessons will be given by our experienced teachers. This course is for foreign students who have a student visa and wish to proceed to a higher education institution after learning Japanese language from 15 months to 2 years in IAY. However, students who have no plan to go to these institutions are also welcome. Please contact us for details. IAY is located at the center of Sapporo. With three subway lines intersect at the nearest subway station and large underground shopping malls located nearby, it's very convenient living in Sapporo. 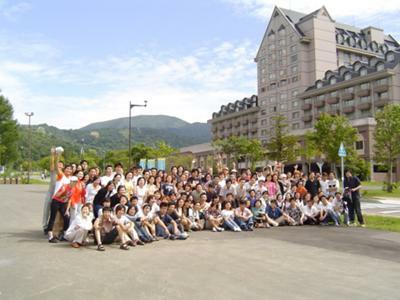 IAY is a pioneer of language education in Sapporo and has a 40-year history. During the Sapporo Winter Olympics held in 1972, we invited many foreign instructors around the world to train interpreters in order to support the event. However, many instructors were having difficulties adapting to a different culture that they had never experienced before. In view of that, we started to teach Japanese language and at the same time introduce Japanese culture and customs to help them adapt to their daily life in Sapporo. 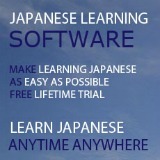 This is how IAY get started in the Japanese language education. Since then, the Japanese economy has grown rapidly due to internationalization, and the number of foreigners living in Sapporo has also increased. In response to this, we began to provide support to foreigners by offering Japanese language education requested by government agencies, companies and individuals. We will continue to make an effort to create a society for coexistence with foreigners through Japanese language and foreign language education so that people around the world can deepen their mutual understanding. We are happy to announce that the "Winter Intensive Course 2013”is available to apply ! The ”Winter Intensive Course 2013" can be booked for a minimum of 2 weeks. We have increased our efforts to make the contents of classes more comprehensible. We hope this will help you to spend the time and money on the right choice of course. We look forward to welcoming many of you to IAY in Sapporo! !